The West Albany High School Performing Arts Department invites everyone to the annual holiday gala concert on Monday, Dec, 12 and Tuesday, Dec, 13. Both Shows are at 7 p.m. 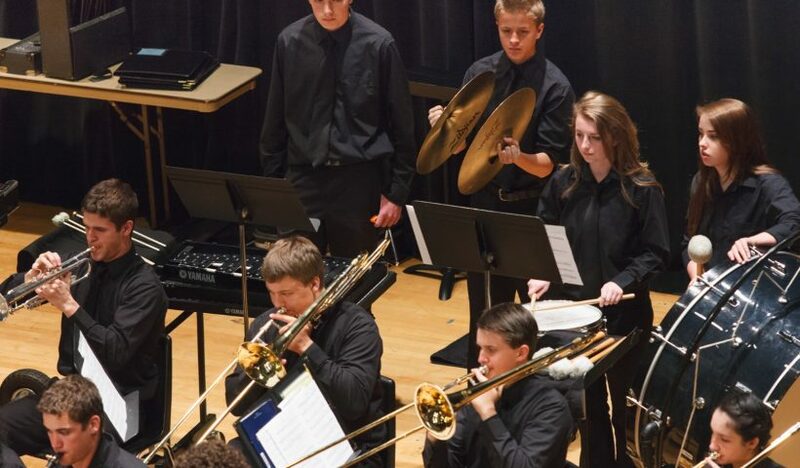 There are six combined band and choir piece that have over 100 student musicians performing together. 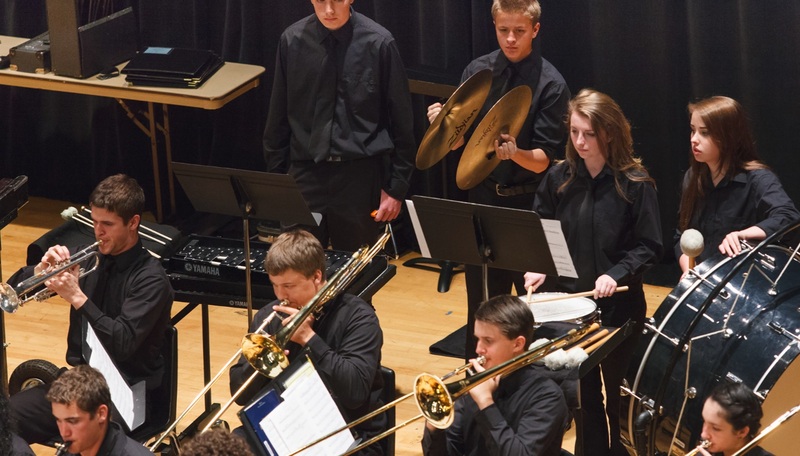 These concerts feature a wonderful variety of music from our Wind Ensemble, Jazz Band, A Cappella Choir and Rhythmix Choir. We will also feature piano soloist Zoe Ames, soprano vocalist Marissa Fieland, The West Brass Quintet and The Lake Family Trio. You will hear lots of holiday classics, along with selections from Polar Express, The Prince of Egypt, The Pentatonics, Beethoven, and Rachmaninoff’s Vespers. This is a fantastic evening of music and a great way to celebrate this time of year with some amazing students. All are welcome!